Our Revolution Okahoma will feature the Democratic candidates for Governor at the next membership meeting on Dec. 12. All members and interested citizens are invited to attend to learn more about the issues affecting Oklahoma and how strong, organized progressives can make a difference! Drew Edmondson and Connie Johnson have confirmed their attendance. Scott Inman, Democratic House Leader, had agreed to apply sales tax on wind turbines in his recently announced compromise to fund Oklahoma. This proposal will generate little to no revenue going forward, and in fact will adversely affect state revenue. 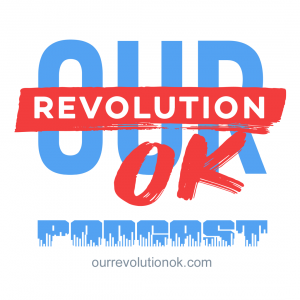 Our Revolution Oklahoma is an official chapter of Our Revolution. 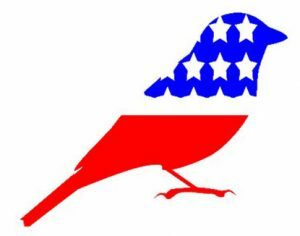 We are progressives in the vein of Bernie Sanders, seeking economic justice, full democracy, equal justice and human rights for all. We have quarterly membership meetings, very active committees, and frequent action events and campaigns. Subscribe to stay informed. © 2018, Our Revolution Oklahoma Inc. unless otherwise credited.